oh i likes that. I haven't even pulled the trigger on the Mattel one.. don't really like it all that much. Depending on when..and cost..of this one.. i might go for the Mafex. This is nice. The Mattel figure is probably their best articulated body ever. The likeness is not to bad. I have it and playing around with him is like play with my figuratively power rangers,very close in motion and range. For less than $20,the Mattel version is worth a pick up. 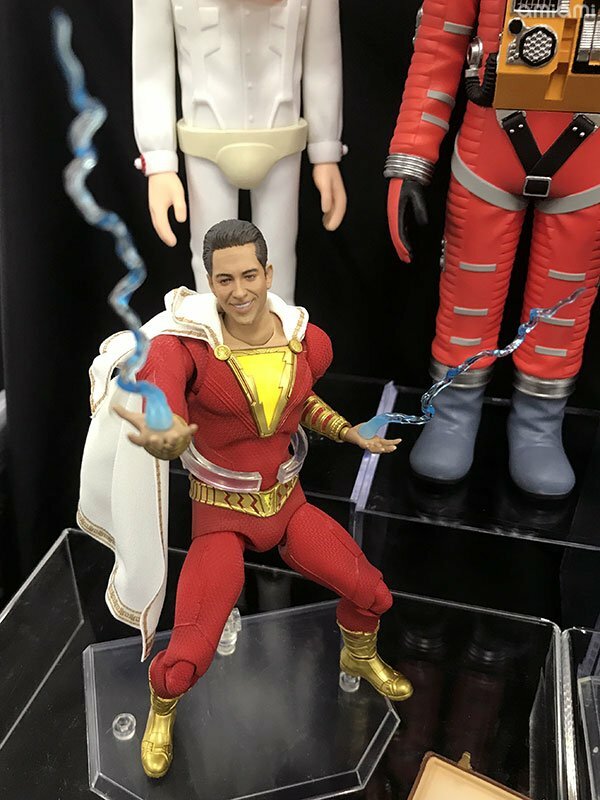 Got the Mattel since I love the movie, but looks like this will knock it out of the park as well. Love the big almost fluffy cape, has a character of its own. Nice, was hoping we'd get some premium figures from this movie, so good. I'll be all over this. This looks good. I really wanna see the movie! He will be mine. Awesome. I'm psyched to see this finally advertised. I've got almost all the other DC Mafex figures, and I look forward to adding this one to the collection. It sure wouldn't hurt my feelings if they made Freddy and Darla, but I doubt that will happen. 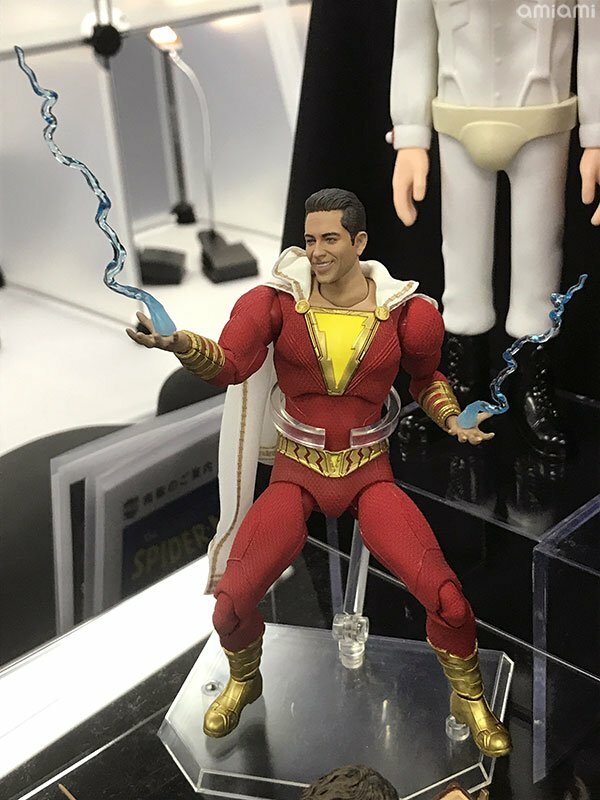 That looks like a really nice sculpt. Hope the production looks that good. I payed 68.00 for my Mafex Spider-Man so it all depends on if you use an import site or an american site. I've rarely paid over 65 for any of my Mafex, it pays to shop around. 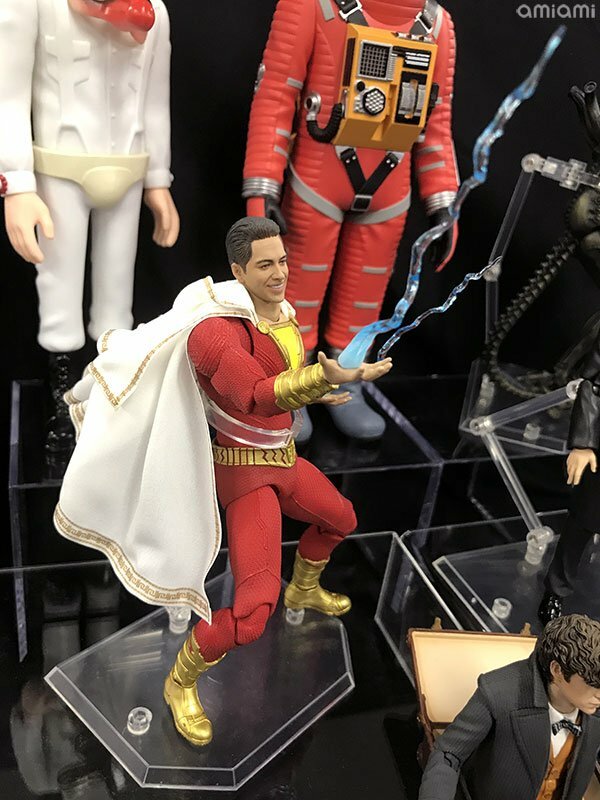 Could just be how they have him displayed- but I really don't dig this version at all. 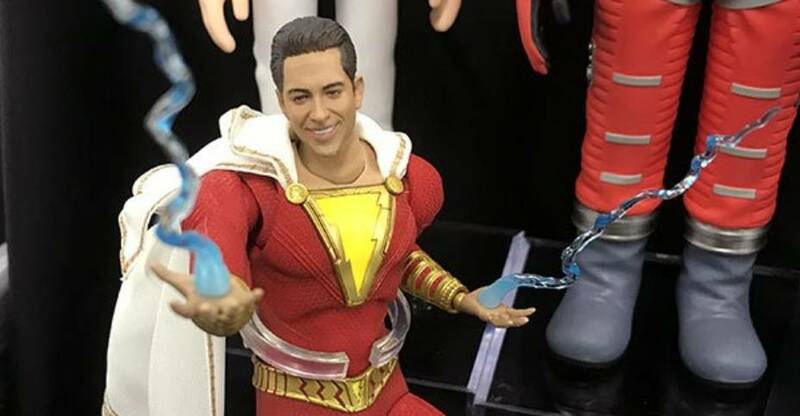 I'll stick with Mattel on Shazam. Just saw the film. Loved it! Really had the feel of the old 1978 Superman. Just a good, fun hero flick. Best DC hero movie in years, and better than 50% of the Marvel flicks.